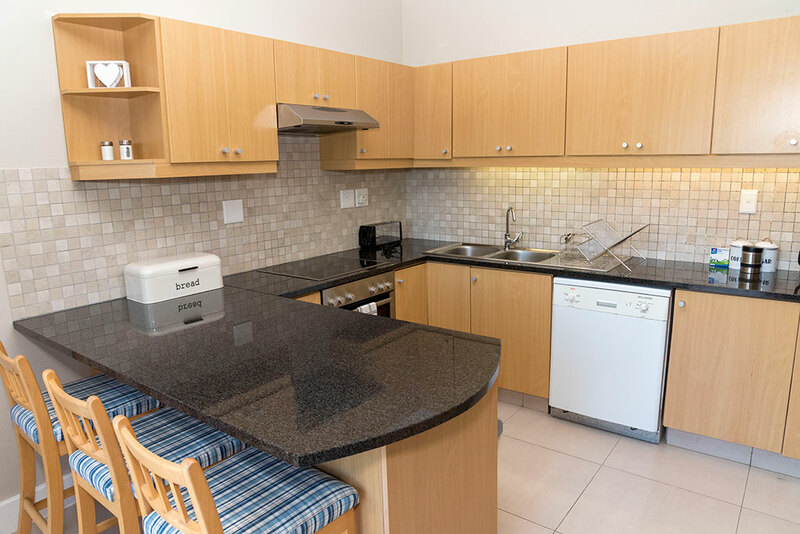 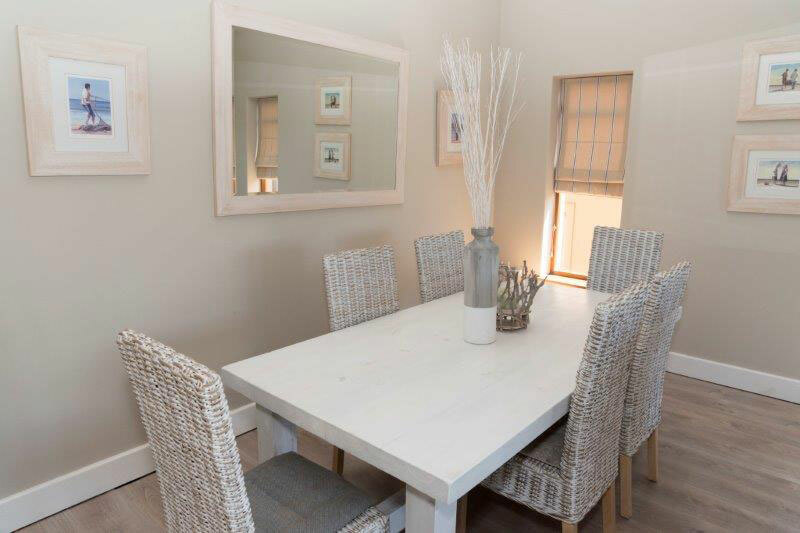 Great, modern open plan units with 2 bedrooms and 2 bathrooms en-suite. 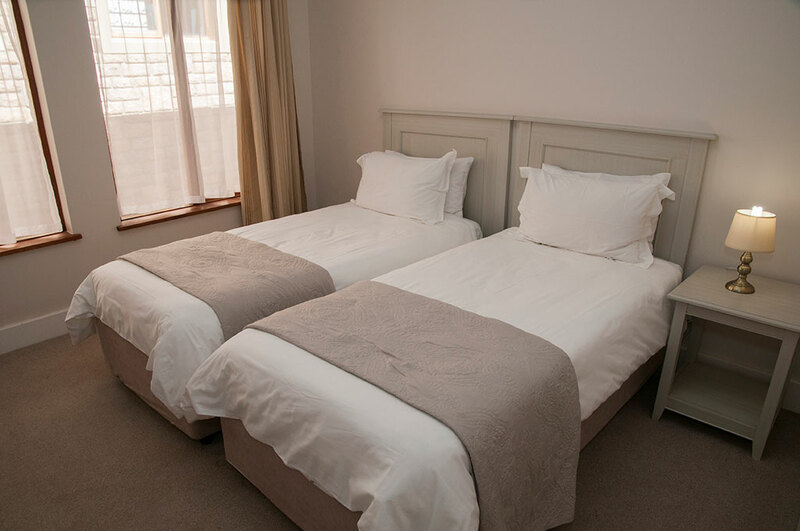 4 Single beds, convertible to king size when necessary. 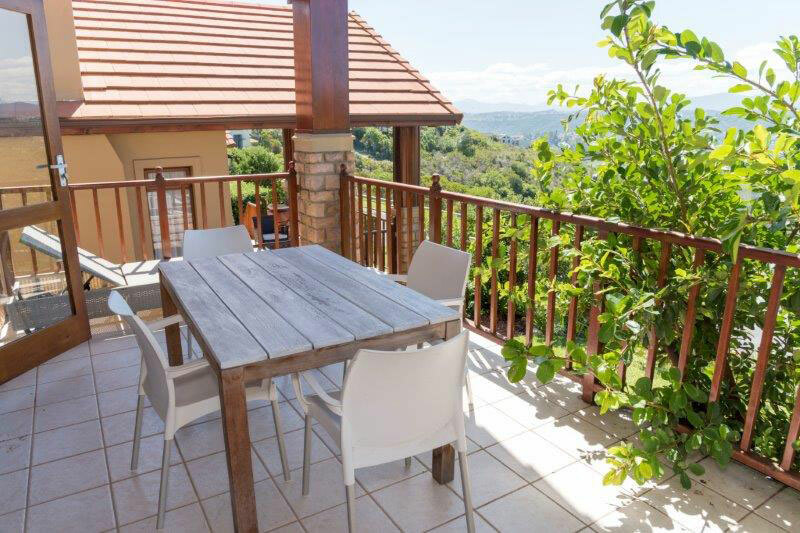 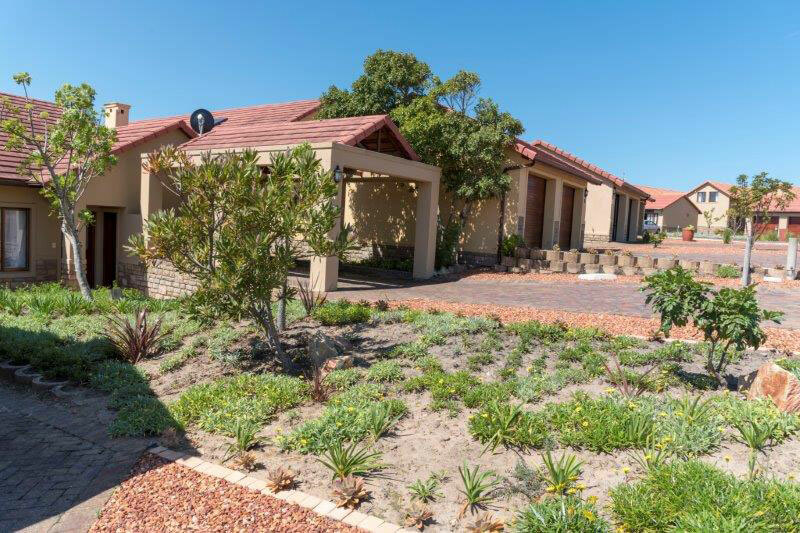 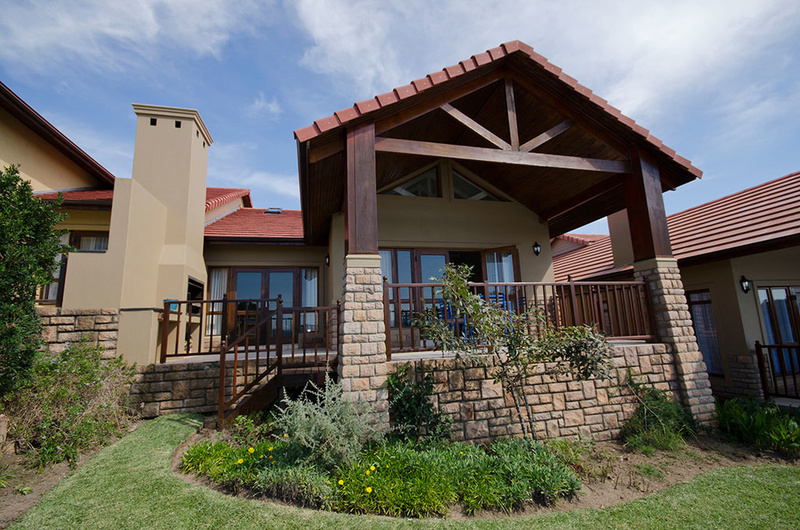 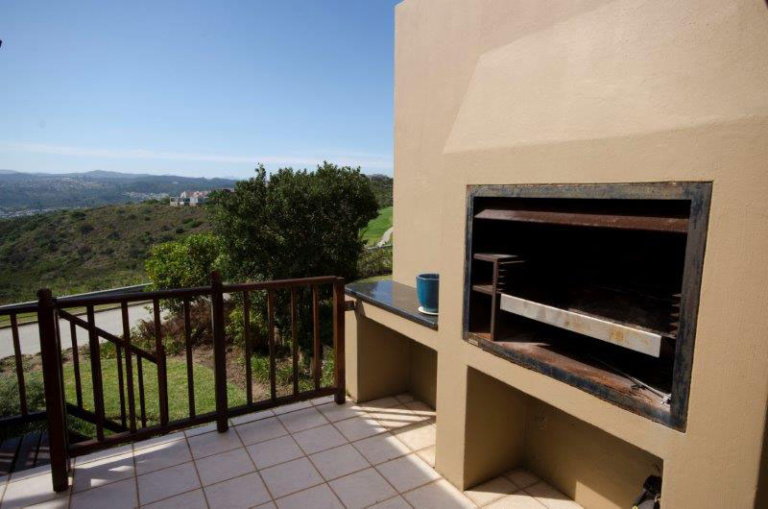 Large lounge and dining-room, flowing onto an undercover patio and braai. 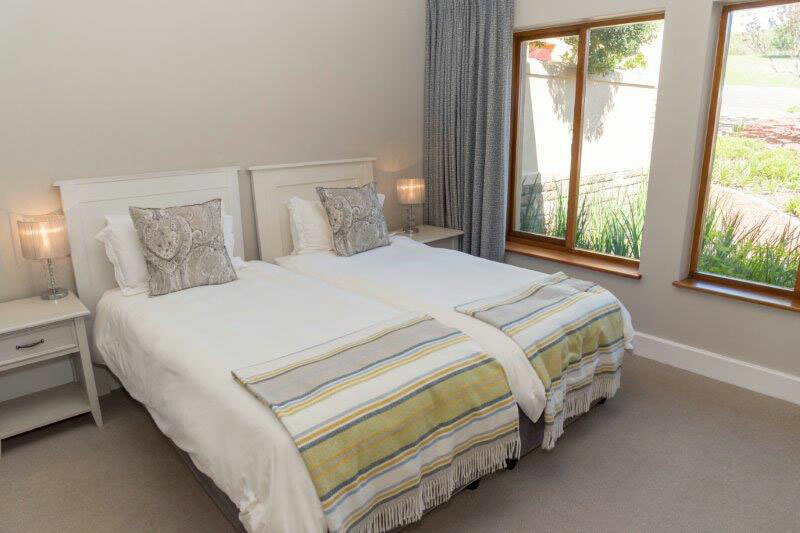 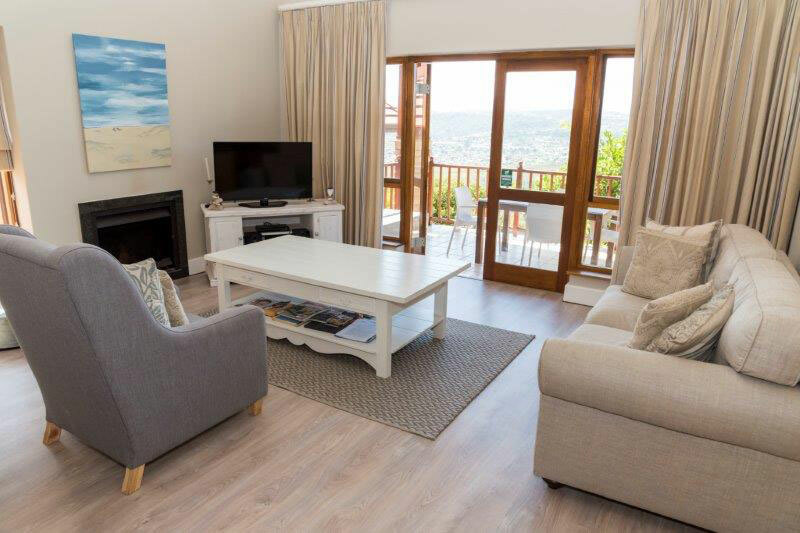 Full DSTV, luxury linen and towels and maid on request.